The Civil and Construction Engineering programs enroll about 850 undergraduate students, including about 400 juniors and seniors in civil engineering and construction engineering management, in addition to 150 graduate students involved in millions of dollar of cutting-edge research. 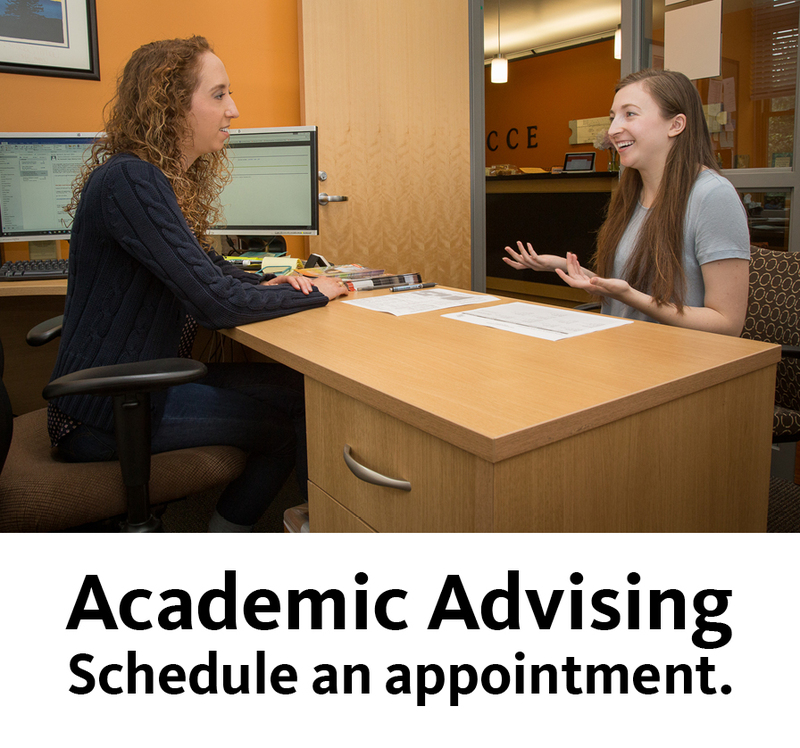 When admitted to Oregon State, students enter their program in the Pre-Engineering Level (first-year and sophomore years). 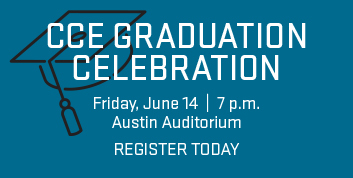 Students must apply to the Professional Level (junior and senior years) upon completion of their core coursework, generally the end of the sophomore year. Students can choose between an architectural engineering major, civil engineering major, or a construction engineering management major. By the time they graduate, students in the School of Civil and Construction Engineering complete senior projects and gain invaluable experiences both in the classroom and the workplace. Students also have the option of participating in two six-month internships through the Civil Engineering Cooperative Program (CECOP). 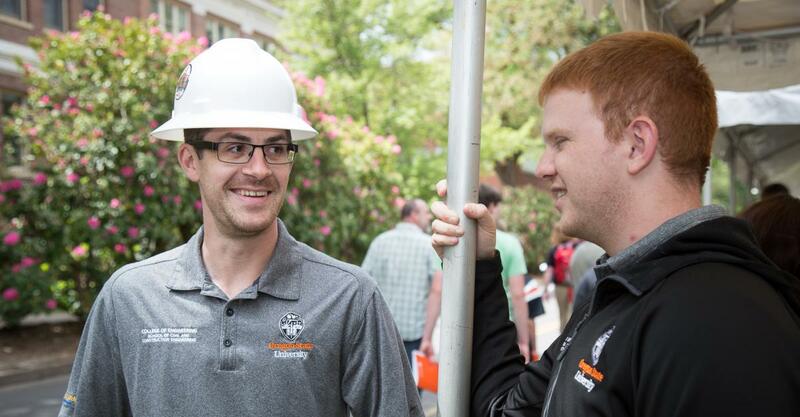 Oregon State's School of Civil and Construction Engineering is consistently ranked among the top programs in the country. With an award-winning faculty dedicated to providing a solid engineering education, it is little surprise that top students from across the Northwest are coming to be a part of the Oregon State engineering experience.